ESL job Southeast Asia || Take your career to new heights in vibrant, bustling Indonesia! 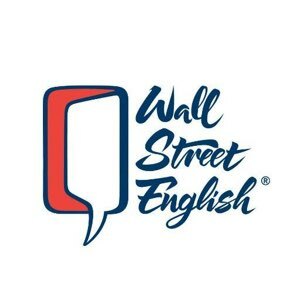 Wall Street English Indonesia is looking for outstanding, dynamic English teachers to join us in 2019. Apply now! Start dates in February/March 2019 and onward. Join our family: teach communicative English to highly motivated adult learners. If you are qualified, dedicated, and interested in working in a cutting-edge company and experiencing the rich culture of the world’s largest archipelago, then we want to hear from you! - Easy travel links to many of the world’s top destinations, from the beaches of Bali to the jungles of Kalimantan! If you meet these requirements and want to start the next chapter of your life with us, or if you would just like some more information, please visit our website and send your CV and a covering letter to: trainer@wse.co.id with the subject line "[ESL Job Feed application]". Note: Due to a high volume of applications, only candidates who satisfy all of the essential qualifications will be contacted and invited to participate in a more detailed evaluation process.